We provide comprehensive packaging and supply chain solutions for producers of consumer product goods. Escape confinement from the status quo. Rethink your process and find increased profits to grow your company! Capitalize on new innovations that have been proven in the UK, Australia, and New Zealand. Don’t get burned by your packaging and supply chain. Navigate this complex industry with a trusted and experienced partner. Tell us all the intimate details of your packaging: specific uses, past failures, current retailers, production methods, competitive landscape, etc. Collaborate with us to test the effectiveness of different options and determine the ideal solution. From concept to final delivery, we handle all your production and supply chain needs.  What makes ABC Packaging Different? Most companies that deal with consumer products are barely getting by. Their margins are being squeezed like never before and retailers are not letting up. We have pioneered a proven process to rethink their packaging and supply chain. Customers find on average a 10-35% cost savings and an edge like Amazon has. We are committed to honesty and transparency with our clients. We guarantee 100% of everything we produce. We deal with the factories directly. No manufacturers reps or brokers. We have our own people at the factory and on the ground. We provide on-site inspections of our work, conducted by independent labs. We work with a dedicated logistics team and company. We have warehouses on the East and West Coast. Our Secret Sauce is Your Advantage. Overseas production empowers you to maximize your margins and compete like never before! We only work with the factories that produce high quality goods. That is why they have been trusted by many of the biggest CPG names: Heinz, Kraft, McCormick. Every fraction of a penny is precious. Overseas factories with lower costs give you a greater margin of error and more opportunity to grow your profits. Everything is 100% Guaranteed and We Offer a No-Risk Trial! The world has changed and is moving faster than ever before. Are you evolving or are you paralyzed? Are you pushing your limits or are you sticking your head in the sand? Are you growing or are you dying? Don’t be left behind with dwindling profits and an irrelevant brand. Partner with us to innovate your packaging, increase your margins, and grow your company. "I have been in the print and packaging industry for 20+ years, but this is my first time as the end user. I could not have asked for a better experience! From project management, to production, quality and shipping - the communication along the way was fantastic, and the end product turned out beautifully! I look forward to continuing this wonderful relationship and will give my highest recommendation to anyone who asks!" "I would like to personally thank you for your professionalism which helped us break our brand paradigm and take Steviva Brands to the next level. You have been extremely instrumental in helping us make our product line really shine next to our competition. The bags look sensational!" – Thom King, Steviva Brands, Inc.
"Working with ABC Packaging was the best experience I've ever had in my 13 years of running my own business. The communication every step of the way was incredible. Our sales rep was awesome, the shipping department was always on top of everything and my designer worked very well with the ABC art department contacts. Very well done. I look forward to working with this company for years to come." "When I randomly picked the ABC Packaging Direct team to supply my bags, little did I know I was getting a group of people that weren't just filling orders but dedicated to learning my business and helping me grow. I have to worry about a lot of things, but this is an area where I know I'm covered!" 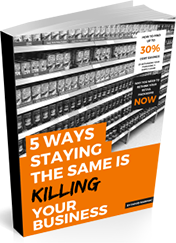 5 Ways Staying the Same is Killing Your Business and How to Fix It! 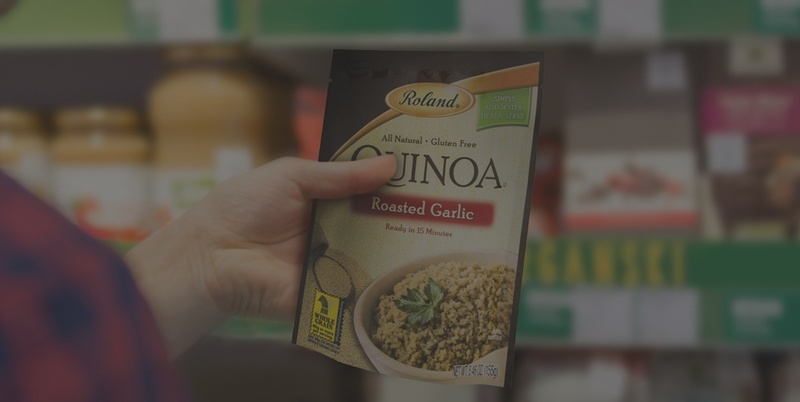 Learn why innovative packaging is vital in today’s economy. Discover the connection between your packaging and bottom line. Rethink your supply chain to recoup years of lost margins.